4. 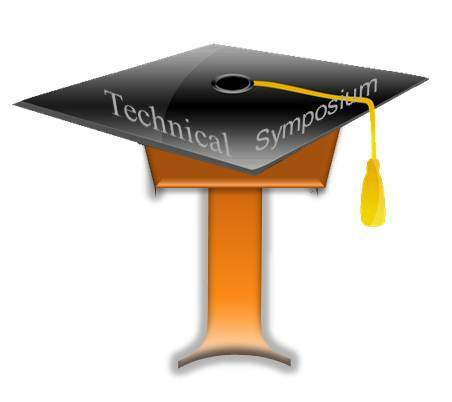 Event Details: 2 Days State Level Technical Symposium. in there platform of skills and this is the right place to execute their talent. 22-02-2014 - Intimation of selection for Engineering Students. 23-02-2014 - Intimation For Diploma Students. Source:Information(s) Provided By Co-Ordinator. CASTILO.